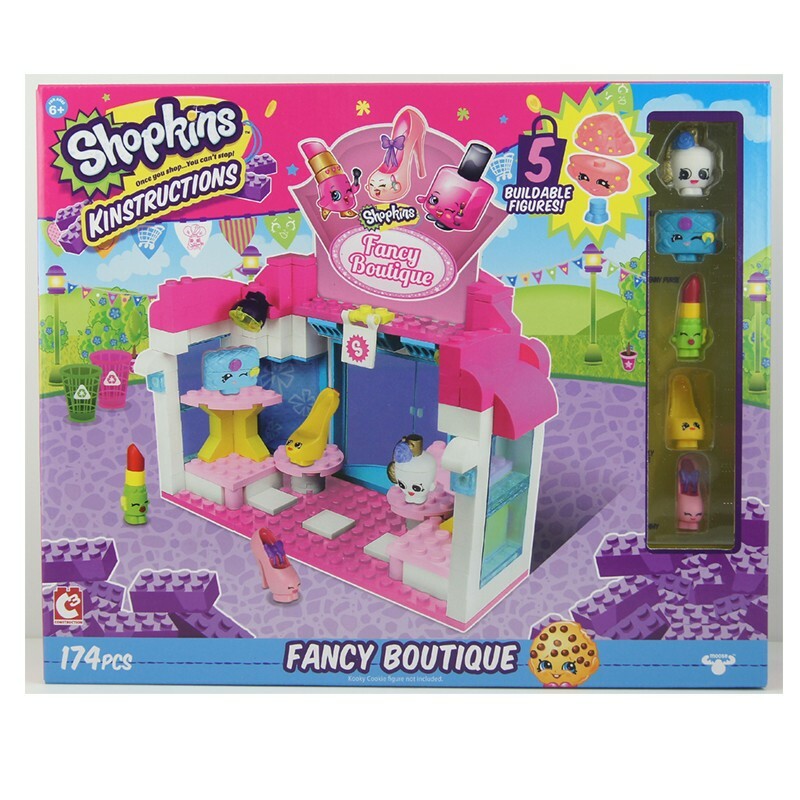 Fashion conscious Shopkins can head to the Fancy Boutique for the latest trends. 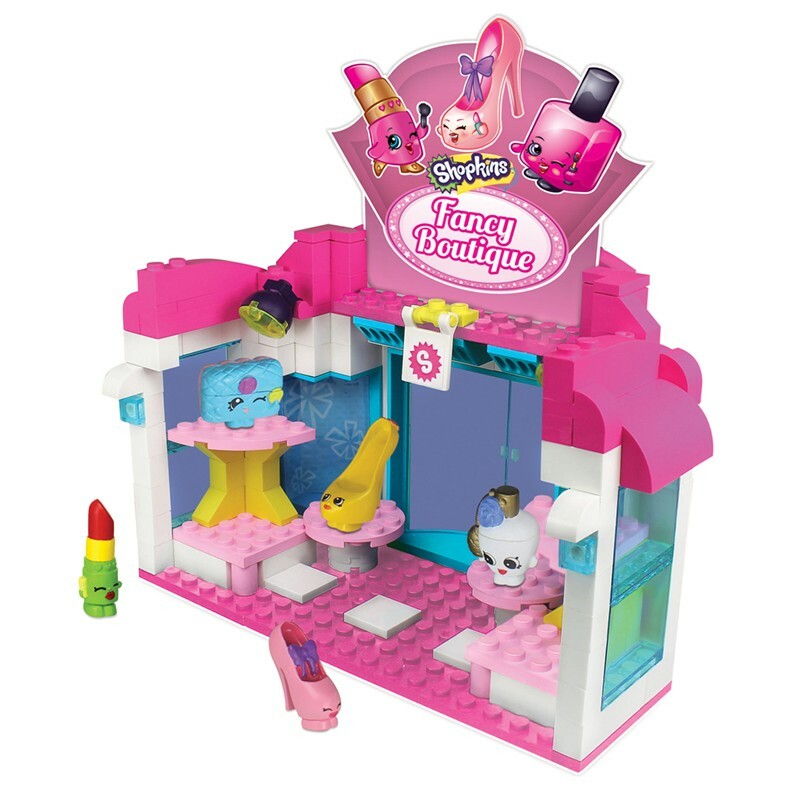 The Fancy Boutique features loads of windows - just perfect for showing off the latest must-have accessories! 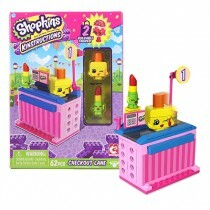 There's also loads of area to display the trendiest Shopkins. 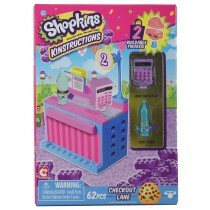 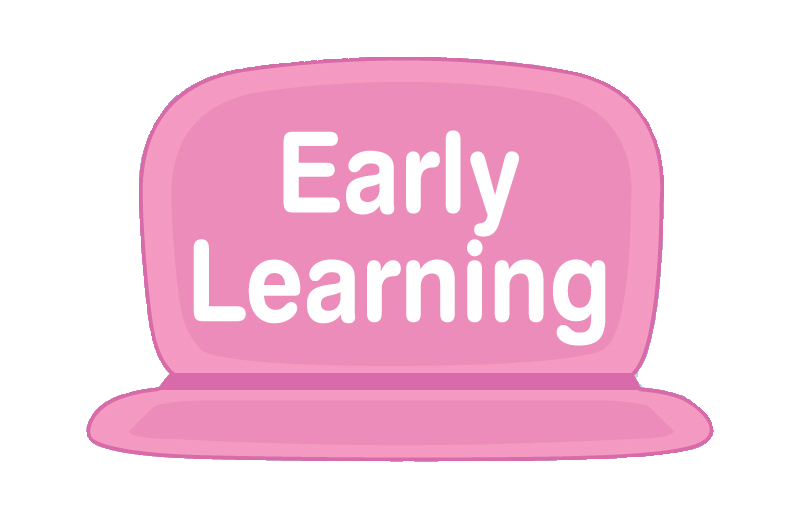 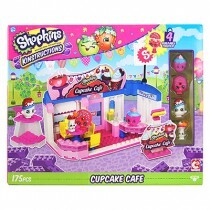 Includes 5 buildable Shopkins Kinstructions figures and over 170 pieces. 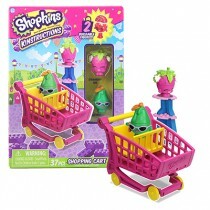 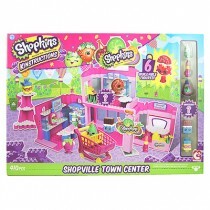 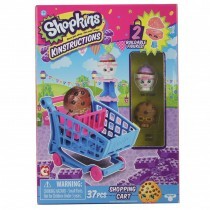 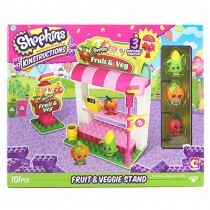 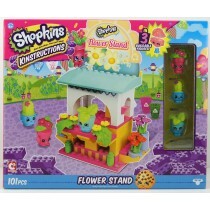 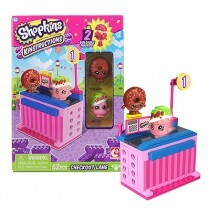 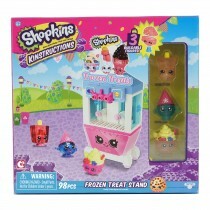 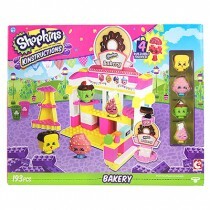 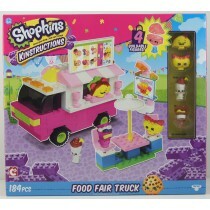 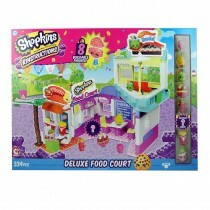 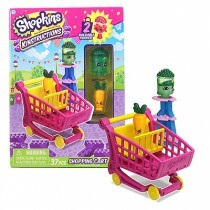 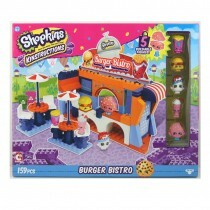 Includes 5 detachable Shopkins™ figures - pull apart to mix and match with other figures.